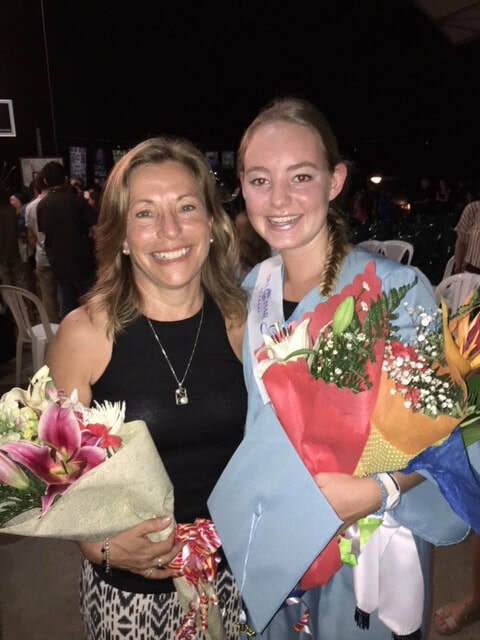 So proud of Oceanna Ord-MacMillan who was Del Mar Academy's first IB graduate in June, 2018. It was an honor to serve as her Writing Coach. So many cool events these past two years for me and Fertile Soil. Check out the Events/Press page for photos and info from recent events. Oakland Museum of California is offering Fertile Soil in its bookstore! I'm so excited to have been featured in The Tico Times' Weekend Artist Spotlight, Costa Rica's legendary English language newspaper!